Did you always dream about becoming a real life mermaid? Now you can let this dream come true! 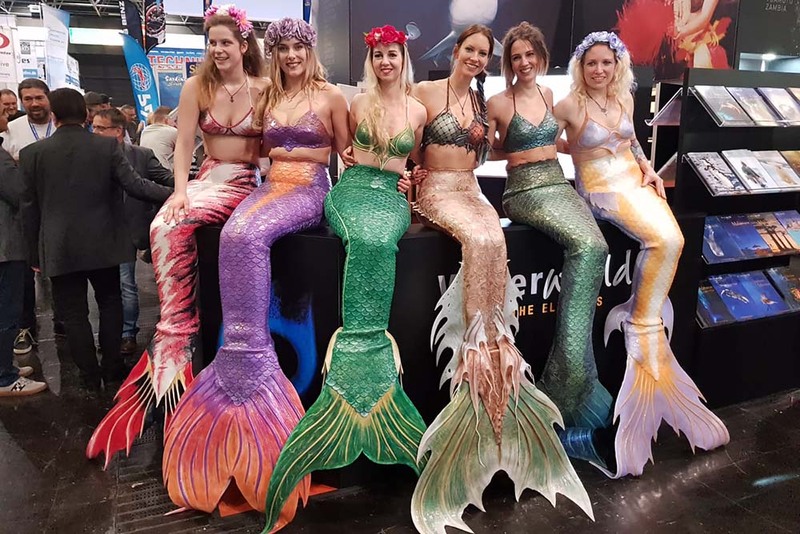 Join our professional mermaid school in Germany or Australia. 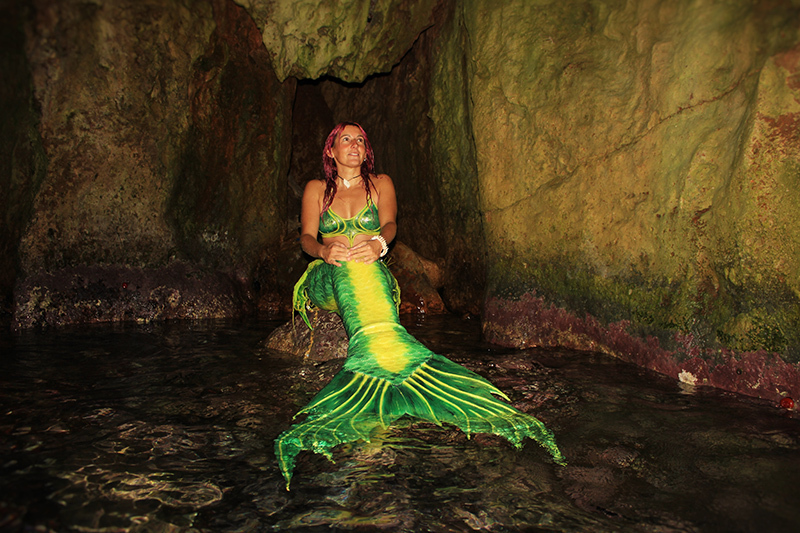 The Mermaid Kat Academy opened in August 2012 as the first mermaid school in the world. The professional mermaid Kat started to teach mermaid courses for kids and professional mermaid workshops for adults, including mermaid swimming skills, breath hold techniques and underwater modelling. As Kat manages to fulfill her childhood dream of turning into a real life mermaid, the underwater model wanted to help others to fulfill their dreams too. In Kat’s international mermaid school you learn mermaiding by one of her professional mermaid instructors. Mermaiding is fun and a full body workout. Mermaid swimming is also a great way to meet new people and experience a new world full of magic. The main base of the Mermaid Kat Academy is now in Germany, where her six mermaid instructors teach mermaid classes regularly. In January 2016 Mermaid Kat opened another branch of her international mermaid school. Now you can book mermaid courses in the Mermaid Kat Academy in Perth. Mermaid courses are available for strong swimmers from 8 years on. The next available mermaid courses in Perth are on 10th and 24th April and 8th and 22nd May 2016. 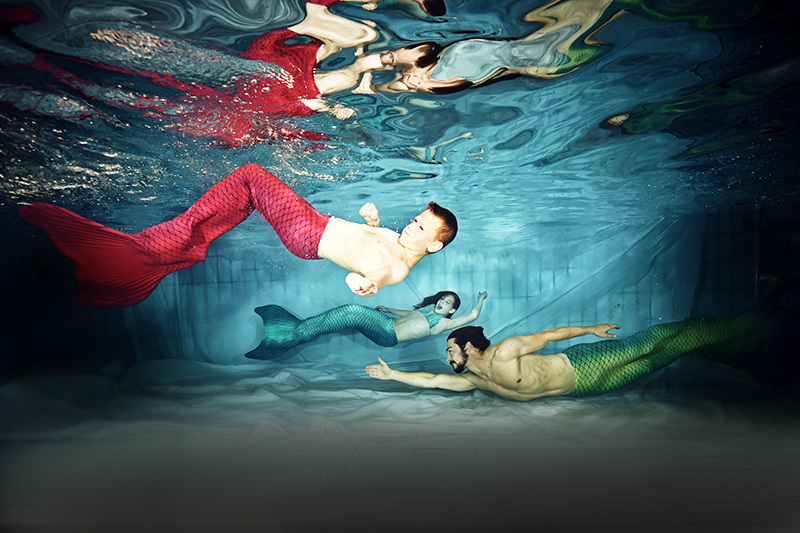 To book our mermaid courses please visit the Mermaid Kat Academy Australia Website. Please note: To join our mermaid courses you must be able to swim in deep water without any assistance.